In 1905, Dr. Montessori began her innovative approach with a group of children in the slum area of San Lorenzo in Rome. Within a year, her accomplishments with these children earned worldwide acclaim and became a landmark in the education of young children. 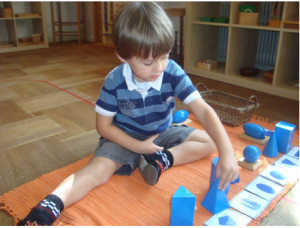 What ultimately became the Montessori method of education developed there, based upon Montessori’s scientific observations of these children’s almost effortless ability to absorb knowledge from their surroundings, as well as their tireless interest in manipulating materials. 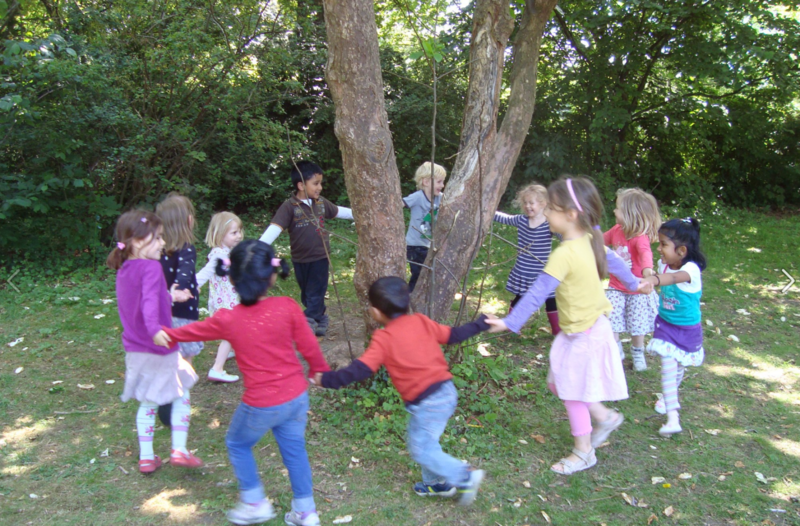 Every piece of equipment, every exercise, every method Montessori developed was based on what she observed children to do “naturally,” by themselves, unassisted by adults. She wrote 25 books on the various aspects of her theory and practice, and formulated her approach for elementary children in 1912. Her unique ability to observe children and gain insight into their development led her to design the education method which is known throughout the world as Montessori education. Today, nearly 100 years later, her schools continue to thrive and expand, a tribute to her inspirational insight, which has helped change the course of childhood education.